Home / Blogging Tips / Checklist / FREE checklists for bloggers / How to Make Money With a Blog for Beginners. 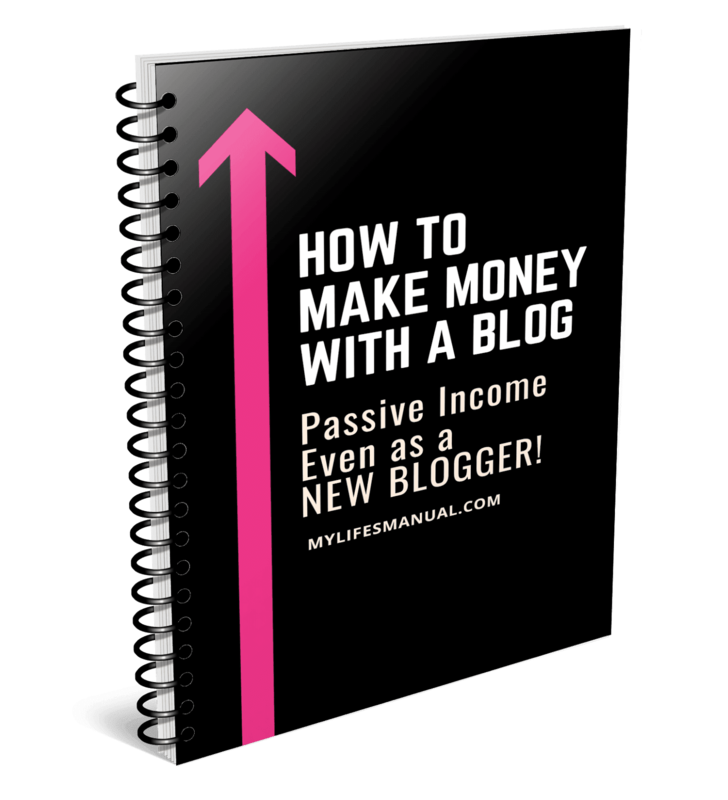 Passive Income Even as a new Blogger! How to Make Money With a Blog for Beginners. 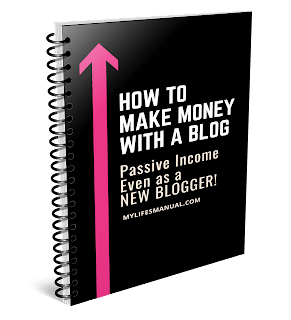 Passive Income Even as a new Blogger! What if you have a system that generates blog income passively? Making more money with less work is really possible even as a new blogger. Blogging tasks are overwhelming and never ends. From writing your blog posts, creating images, getting eyes on your posts, creating more contents and making sales! And it is frustrating not to see any growth after all your hard work. Why don't you learn how to blog smart? Create a system that you need to make passive income consistently. - know how to attract your ideal audience. - create contents that convert your visitors into subscribers. - have a relevant product or offers for your engaged lists. Affiliate Marketing, Ads and sponsored posts are what most bloggers do. But I know that you can create your own digital products and make consistent income from it. Do it sooner! Imagine having your own digital product that consistently makes you sale passively? You can create a low-cost digital product just so you can get started. How much time do you need figuring out how to do all this? I know it can be overwhelming especially if you are setting this up the first time! Do you think a checklists guide can help? A step by step guide even new bloggers can follow through. If you want it, go get it for FREE HERE! This checklist ensures that you attract and influence people who are going to be your customers. By having a well-defined audience you would know things they care about and that makes it easier for you to create contents they love to consume. This Checklist is about growing your leads and converting them into sales. This checklist is designed to help you quickly convert your subscribers into customers using thank you pages and a welcome email. This checklist will help you stay on track. It covers a sales page, an opt-in page, and your product description. This is designed to help you remember the important aspects of creating an opt-in page that converts visitors to subscribers. This checklist is designed to help you remember the important parts of creating a lead magnet that draws new subscribers to your lists. Keep in mind, you have to know who your ideal audience is before you can create an effective lead magnet. So, be sure to do that step first. This checklist covers everything you need to do to create a successful product offer that your customers can’t wait to buy. This checklist covers everything you need to do to have a successful launch, from product design to launch day. 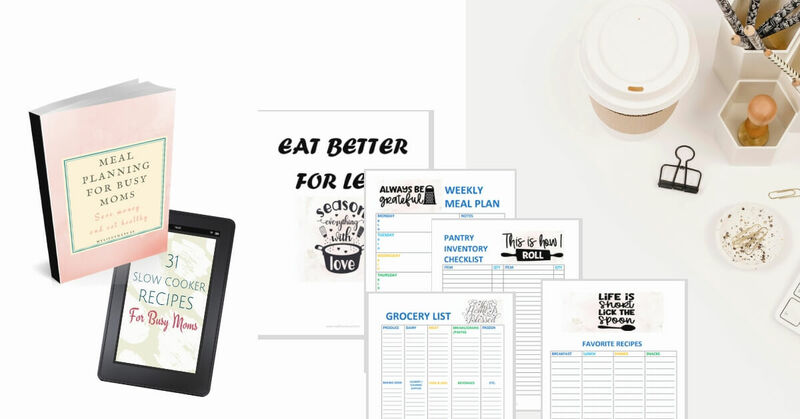 The CHECKLISTS FOR BLOGGERS is what you need to finally get started making real money even as a new blogger passively. To have a consistent passive income online, the only formula you need to follow is to have a product to sell and an audience to sell it to. You can only do that by creating content that converts, getting the right people onto your email list, and help them ease their struggles by creating products that solve their problems. 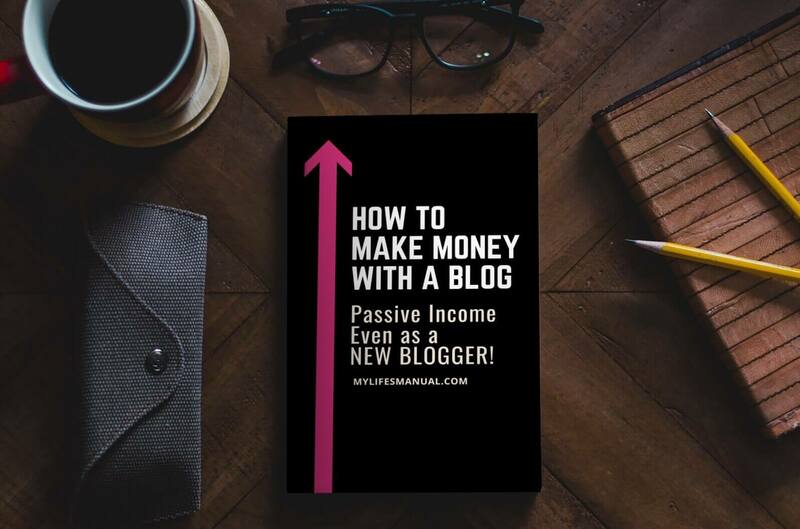 Get started creating passive income even as a new blogger. this is a great product idea for someone just starting out! thanks for the helpful tips! This is great. It is definitely needed. Wow I love this!! Thank you so so much for sharing. It's super helpful. Thank you! This will definitely come in handy. Nice article and blog! Keep up the good work. 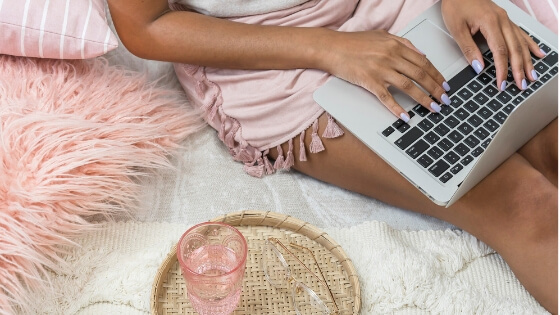 This seems like a really helpful checklist for new bloggers, for sure! Thank you so much! As a new/struggling blogger, this (along with the links to your other resources) is super helpful!! Thank you so much for this! As a new blogger I am still trying to figure everything out!